Enjoy discount up to 40% on selected products, e-book and e-class. To receive latest update from Master Lee about the valuable tips in oriental astrology. 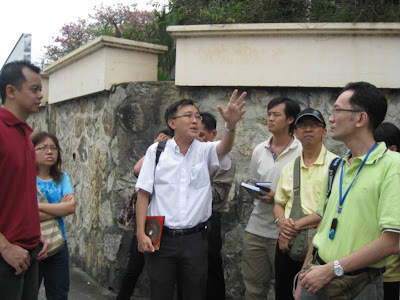 Latest update from Penang Feng Shui about seminars, classes and products.